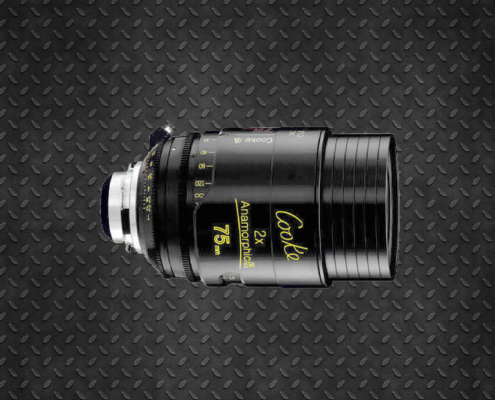 Cooke Anamorphic Rental T2.3. 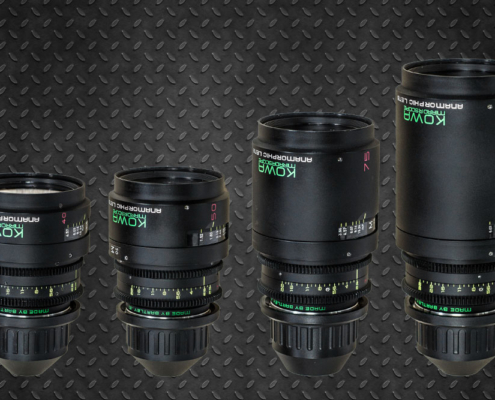 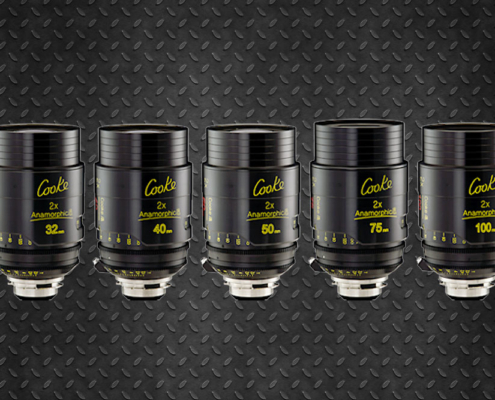 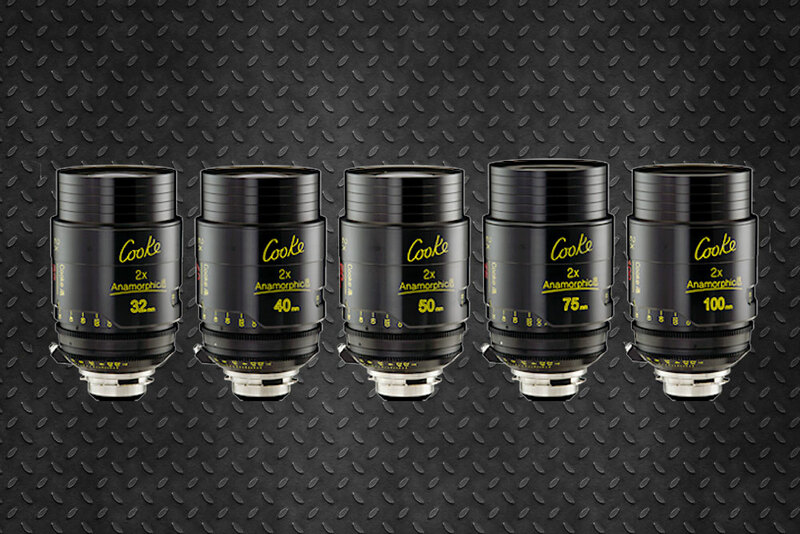 All the characteristics of the anamorphic lenses demanded by filmmakers gathered in the Cooke Anamorphic, that’s the look of the / i technology. 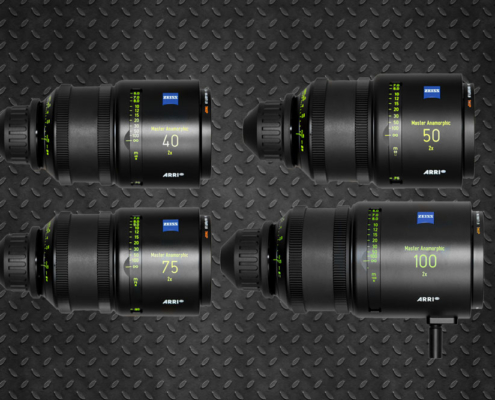 Beautiful images for the cinema and especially suitable for use with digital cameras. The Cooke Anamorphic offer a controlled aberration in the whole frame, an exceptional oval bokeh and the color reproduction of the house that is capable of giving us a final piece with the greatest possible beauty.